This week on The Insight (Apple Podcasts, Stitcher and Google Play) we touched upon arguably one of the greatest human journeys of humankind, the expansion of the Polynesians across the Pacific. 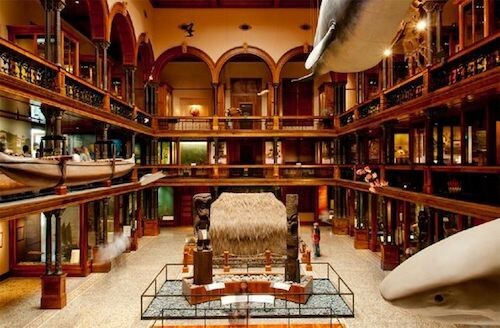 Spencer discussed his visit to the Bishop Museum in Hawaii. We discussed broadly the interesting confluence of biology, geology, and history one can see in Hawaii. The book The Monkey’s Voyage: How Improbable Journeys Shaped the History of Life discusses the biogeographic characteristics of many islands, including Hawaii. We discussed the context of Polynesian languages and culture as part of the broader zone of Austronesian language and culture. 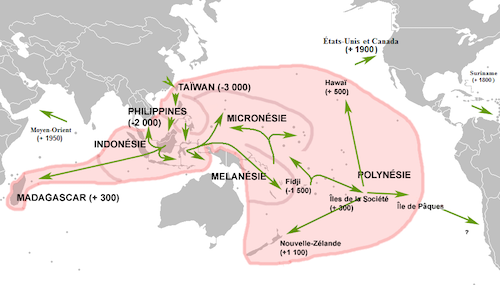 Austronesian societies spread over the last 6,000 years from Taiwan to the far west in Madagascar, and far east in Easter Island. The expansion into Polynesia was prefigured by the expansion of the Lapita culture between 1500 BC and 500 BC. The Lapita culture is defined by its unique pottery. But curiously the usage of pottery disappeared among the Polynesians, the likely later descendants of the Lapita people. Razib mentioned how there is some evidence that cultural bottlenecks and small populations can result in loss of skills such as pottery. On the other hand, Spencer pointed out that the Polynesians also did not practice rice agriculture, unlike other Austronesian societies. Instead, they expanded with a cultural toolkit of taro, which likely was adopted from the peoples of Near Oceania, New Guinea, and Melanesia. 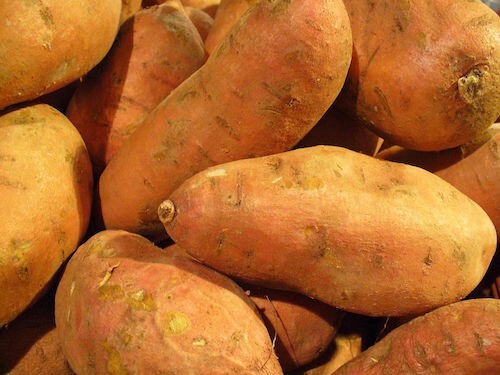 Additionally, Spencer brought up the fact that the cultivation of sweet potatoes in Polynesia likely indicates contact between Polynesians and the peoples of South America. 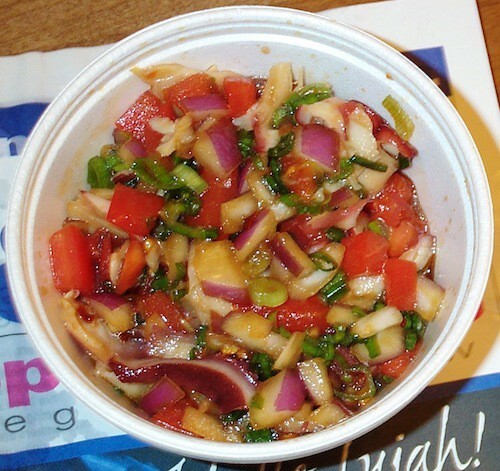 The genomic evidence that Polynesian sweet potatoes derive from South American ones is conflicted. Spencer mentioned that the word for “sweet potato” in Quechua, the language of highland Peru, is kumar. In Hawaiian, it is ku ala.
We mentioned in passing Thor Heyerdahl’s view that there was a South American migration to Polynesia. But the genetic, cultural, and archaeological evidence does not support this. The Polynesian mtDNA motif was mentioned. With a high frequency in Polynesia, the mtDNA lineage seems to have spread from the west, in line with the idea of a migration to the east. In contrast, the Polynesian Y chromosomes show a mix of Asian and Melanesian heritage. Much of the arguments hinge on the argument of whether the expansion of Austronesians into the Pacific was via the “slow boat” or “express train” model. The slow boat model suggests widespread cultural and genetic mixture gradually with the Austronesian expansion through Melanesia. The express train model implies a more rapid migration with far less interaction. Culturally the adoption of taro cultivation aligns with the slow boat thesis. As does the existence of Melanesian Y chromosomes across the range of Polynesians. 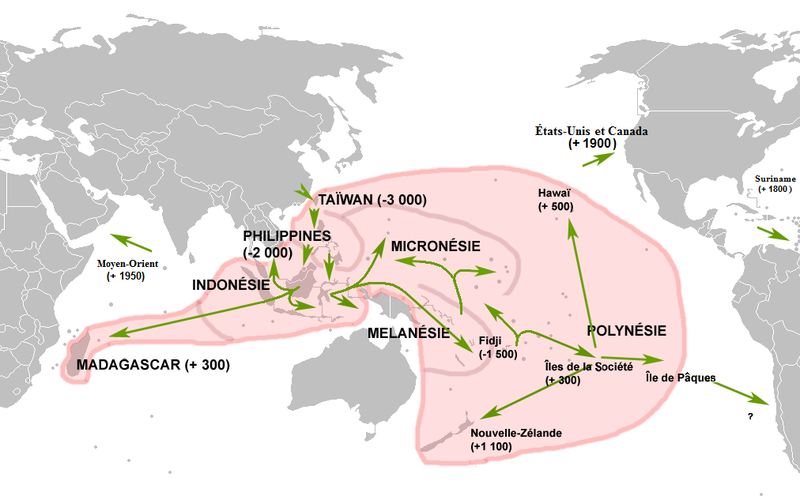 But the overwhelming Asian nature of Polynesian mtDNA lineages fits the express train model. One way that scholars have reconciled this is that there was a slow expansion of the Lapita people, but that they only assimilated Papuan and Melanesian men into their matrilineal communities. This broad framework was reinforced with the publication of genetic results from native Hawaiians, which showed a minority ancestry from a Papuan-like population. But wait, there was a twist! 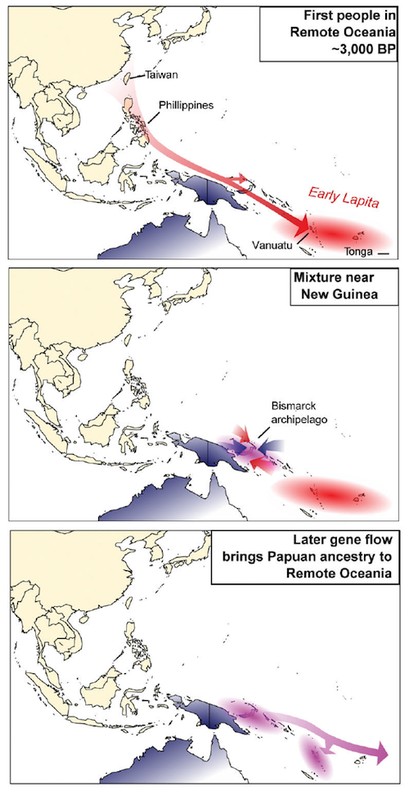 Ancient DNA now shows that the Lapita people had almost no admixture with Melanesian people! 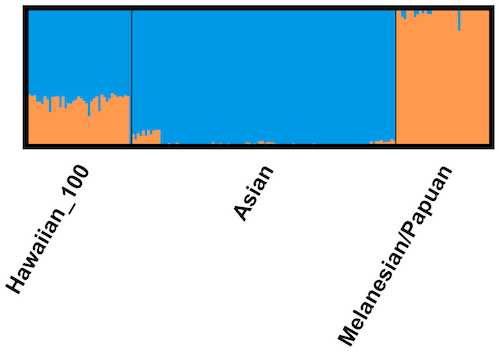 Follow-up results from Vanuatu and Tonga confirm that the Lapita people had no admixture from Melanesians. 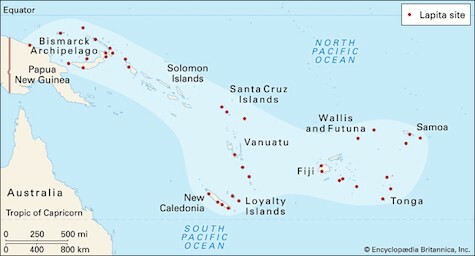 Rather, in Vanuatu 2,500 years ago the Lapita people are replaced by an almost entirely Melanesian population, and the Melanesian ancestry begins to show up in Polynesians after this period. The conclusion then is there were multiple migrations into Polynesia! Spencer and I concluded that the broad sketch is now established, but a lot of complicated details need to be worked out. 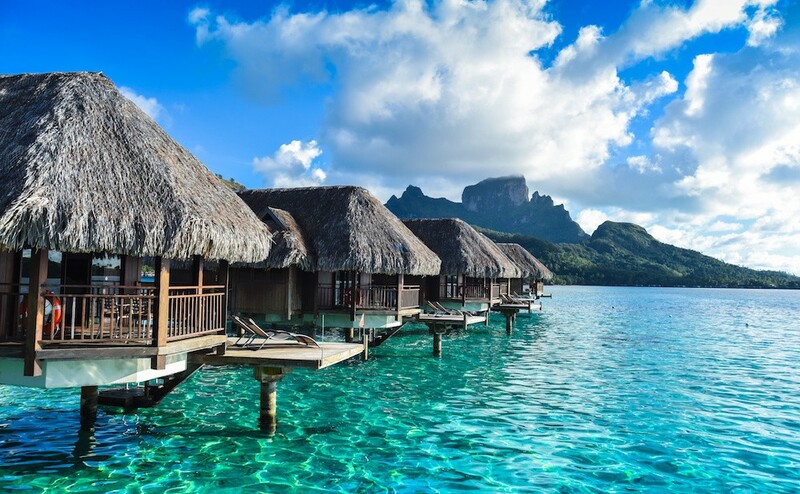 Instead of express trains or slow boats, some researchers now wonder if Polynesia was more like a subway network. 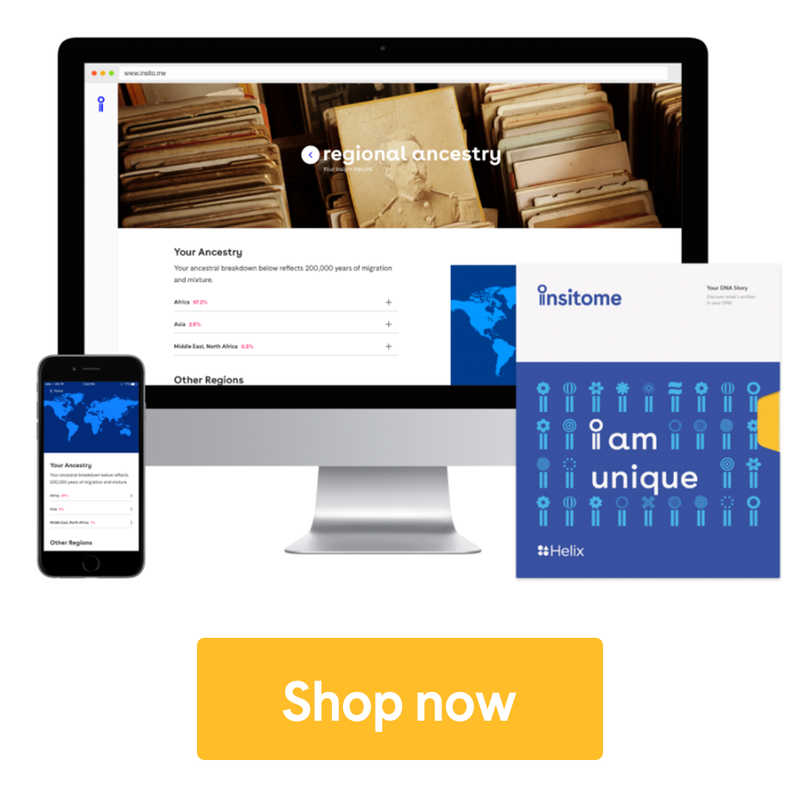 The Insight Show Notes — Season 2, Episode 2: The Greatest Human Journey was originally published in Insitome on Medium, where people are continuing the conversation by highlighting and responding to this story.